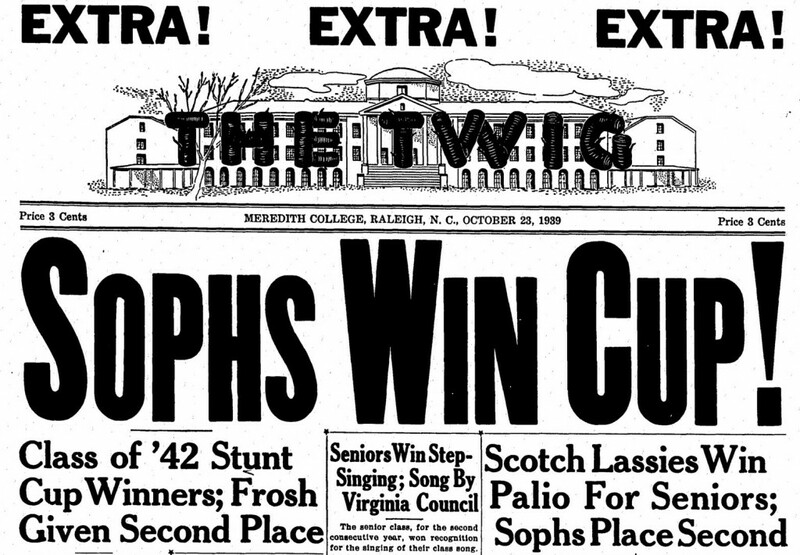 Issues of Meredith College’s student newspaper from 1921-2009 have been added to DigitalNC. This is just in time for Meredith’s 125th anniversary, which the college is celebrating over the 2015-2016 school year. “Stunt,” “Palio,” “Corn huskin'” – as we were processing this newspaper we kept coming across the strangest terms making big headlines. 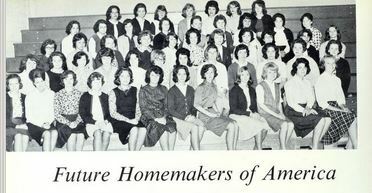 It turns out that longstanding traditions with names like these are a hallmark of Meredith College, and it’s interesting to see how many started in the school’s earliest days. 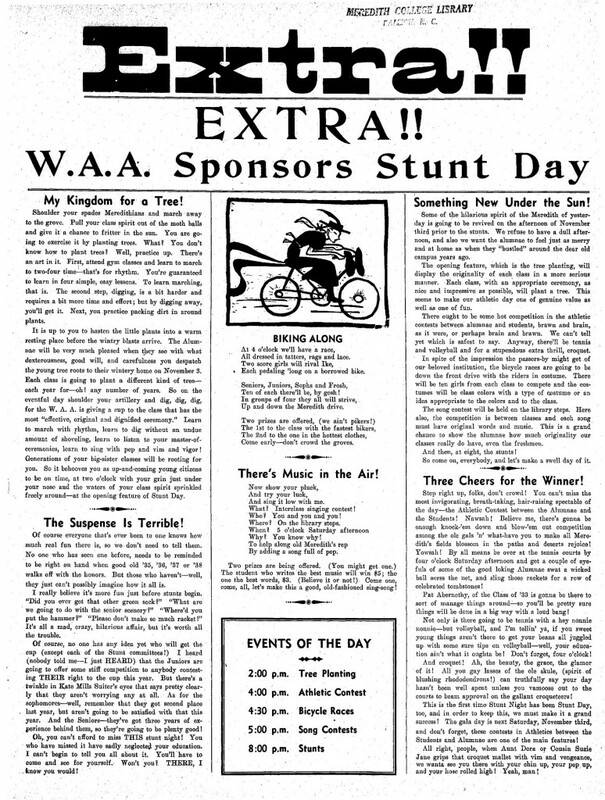 “Stunt” has been ongoing since 1915, and mention is made in the October 1921 issue of the paper. The first Palio, which eventually became “Corn Huskin'” can be found on the “Stuntsville Starter” page of The Twig, September 28, 1935. The page below, from October 27, 1934, shows that Stunt Day activities included Tree Planting, Bicycle Racing and, of course, the Stunts. We worked with Meredith College to bring these issues, digitized awhile ago by an outside vendor, to DigitalNC.org. Over the next few months, we hope to fill in the missing gaps, to present a more complete run online. 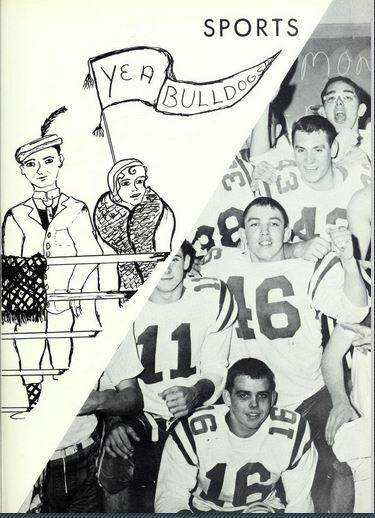 You can view Meredith College yearbooks and newspapers through their contributor page, and find out more about Meredith College’s Archives on their website. A new batch of scrapbooks from the Woman’s Club of High Point and newspapers from local companies have been uploaded to DigitalNC. The scrapbooks came to us from the High Point Museum, and they show the various activities and community services that the women in the club undertook. This batch includes scrapbooks from 1971 through 1993. Many of the scrapbooks in this batch feature the Club’s fundraiser in partnership with the Southern Furniture Market Center. This fundraiser allowed the club’s members to hold many of their other activities and events throughout the year. Much of what the women did was for charity or volunteer work, but occasionally they would require administrative funds for the club. 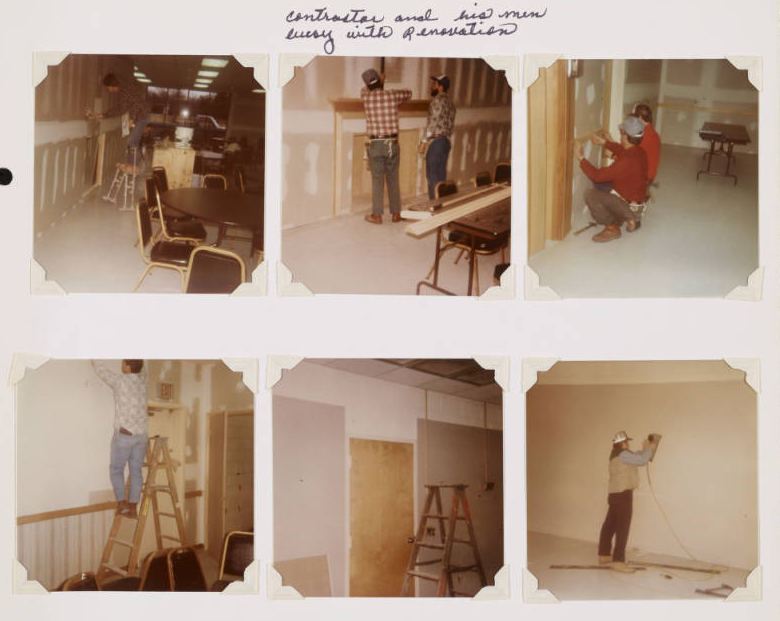 For example, in 1984, the clubhouse underwent renovations which were well-documented in that year’s scrapbook. Over the course of the years that these scrapbooks cover, the Woman’s Club of High Point had some events and charities in which they participated fairly regularly. One such event was the Arts Festival and Sewing Contest. This is just one example of the Club’s dedication to education and helping youth. Other charities that the Woman’s club supported include the Kidney Foundation, Mobile Meals, the High Point Women’s Shelter, and the Girls’ Haven of North Carolina. For more information about the High Point Woman’s Club and their scrapbooks, see this previous blog post. To learn about women’s clubs and how they are still functioning today, visit the North Carolina Federation of Women’s Clubs website. 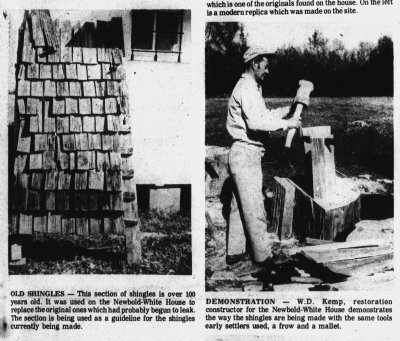 In addition to the scrapbooks, the High Point Museum has shared company newspapers from several local businesses on DigitalNC. As with many other company newsletters and newspapers, these contain a mix of company events and milestones as well as employee personal news and accomplishments. 8 Additional issues of Sew It Seams [1948-1963], published by the High Point Overall Company, part of the Anvil Corporation. You can view all of the materials contributed by the High Point Museum on DigitalNC. 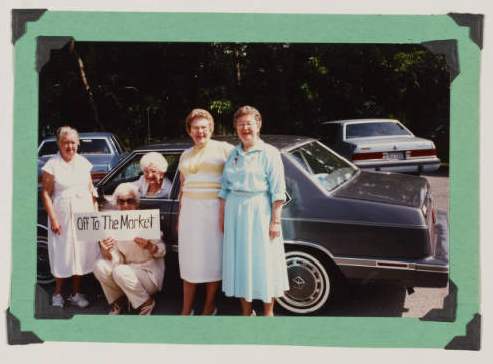 5 new scrapbooks from Perry Memorial Library (Henderson, N.C.) have been recently added to DigitalNC. Ball glass jars have long held popularity in North Carolina. You might have seen them in your grandmother’s kitchen, full of canned goods from the garden. Or maybe you have seen them at a friend’s wedding, served as creative drinking glasses, an idea found on a Pintrest craft board. But have you ever thought about where those glass jars came from? What about where they are going when you are finished with them? Ball Brothers Glass Company began in 1880 in Buffalo, New York. They later merged with their competitor, Foster-Forbes Glass Company. In 1969, it became Ball Corporation, as it is now called. These changes had no effect on the iconic script labeling each jar. Most recently, the company was acquired by Ardagh Group (of Luxembourg) in 2014. The plant located in Henderson, N.C. is also under this new banner. Several of these merges and name changes are documented in the scrapbooks, a record of the changes on individuals working within the company. Ball glass jars and other glass containers are recyclable, making them a sustainable choice in comparison to plastic bags or containers. 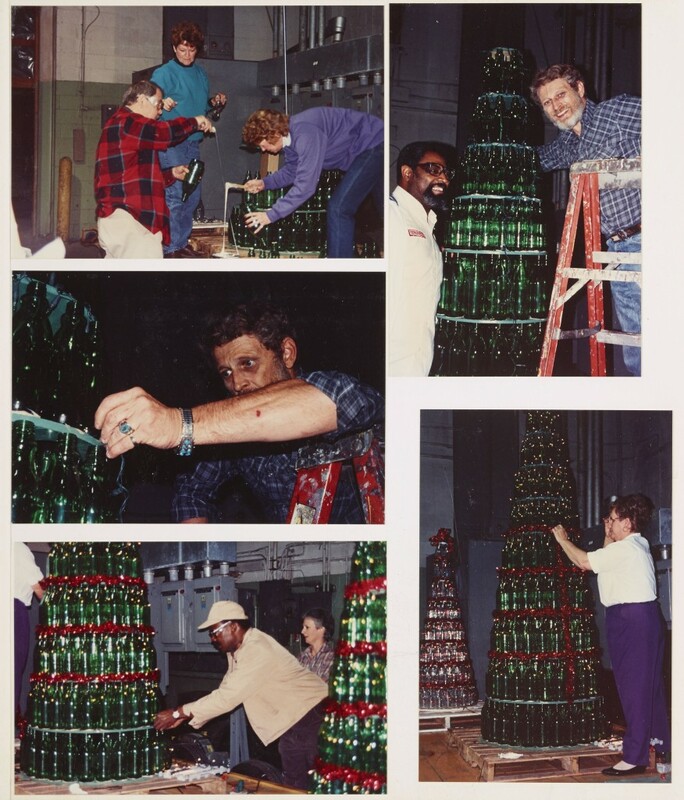 The scrapbooks document the activities of the Ball-Foster Glass Container Company- Glass Awareness Committee (GAC) in their mission to “encourage all plant employees to promote [the] product and its ability to be 100% recycled, in Henderson and the surrounding area.” They are full of the correspondences, documents, and photos of the group’s activism in the community, encouraging citizens of all ages to recycle. They were quite active with booths at the N.C. State Fair, local fundraisers, and festivals. To learn more about the activities of the Ball-Foster Glass Company- GAC see the full scrapbooks at the links below. To learn more about the Perry Memorial Library, please visit their contributor page or their website. Seven new volumes from the Granville County Public Library’s Francis B. Hays collection have been added to DigitalNC. Among Francis B. Hays’ many scrapbooks documenting the history of Granville County is his research on the infamous politician, Robert Potter. Born around 1800 in Oxford, N.C., Potter quickly became well known for his charisma and intelligence. According to the Durham Herald-Sun, he began practicing law in Granville county in 1821. Although he acquired a reputation filled with campaign brawls and duels, he was elected to the state legislature and served from 1825-1834. Potter was not the typical member of the legislature. Unlike most politicians, he was elected to his second term while serving time in the county jail. Potter served a six month sentence for castrating two preachers whom he thought were having affairs with his wife. This short prison sentence reflected the fact that no law against castration existed in North Carolina prior to the incident. One year later, the state legislature passed a law officially making castration, or “Potterizing” as it was locally known, illegal. 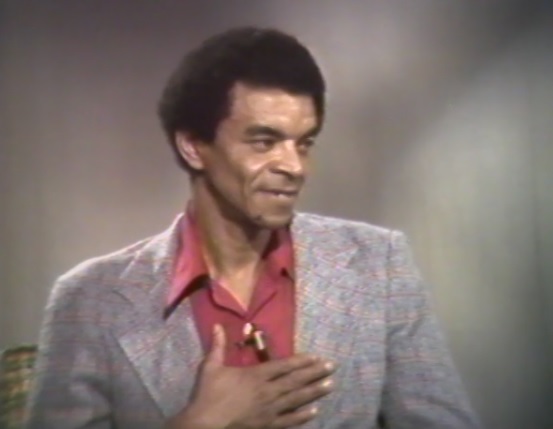 After he was released from prison and finished his term in the state senate, he moved to Texas. There he continued in politics, serving in the state assembly and even becoming secretary of state of the Republic of Texas. Although he found renewed success there, his violent past foreshadowed the rest of his life. In 1842 he was killed in another brawl, which may have happened in or near the Red River. Robert Potter may not be one of Granville County’s proudest sons in all aspects; however, he was a staunch advocate for labor and education before his dramatic end. You can read more about Potter’s politics and life in the Robert Potter Scrapbook. Along with contemporary newspaper articles outlining the story, Hays collected numerous primary sources and documents including, speeches and scholarly articles. Another unique feature of the scrapbook is the organized documentation of Hays’ research process, including his letters and notes to libraries in the area as he sought information about Potter’s life in North Carolina. 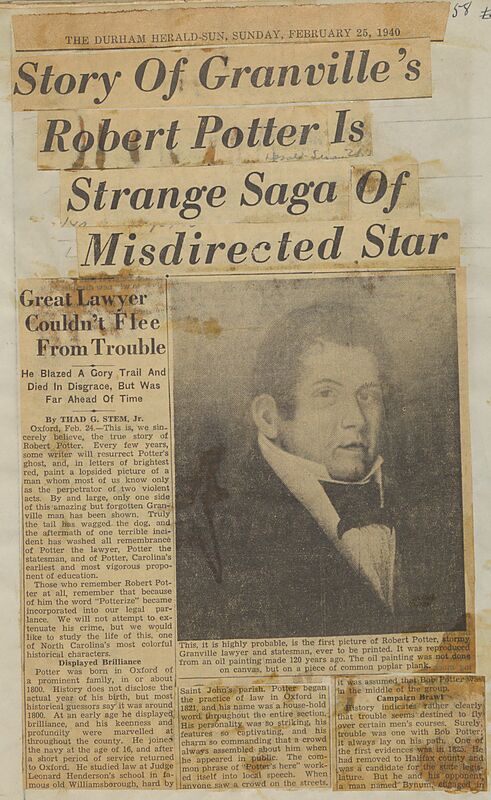 This scrapbook in the Francis B. Hays Collection is an excellent resource for researchers interested in the “strange saga” of Robert Potter or in the processes and workflows of historical researchers prior to the digital age. The other recently added volumes also offer many opportunities for research. The four Obituaries volumes are full of newspaper obituaries that could be used for genealogical data. Buses, Oxford, N.C. contains bus timetables for charter companies in North Carolina and the continental United States, many from Greyhound Lines, Inc. The other scrapbooks also give glimpses of the business and social history of Granville county during the early-mid twentieth century. Social and Dramatic, Taxes and Budgets of Oxford N.C.
Factories, Public Service Companies, Crime, Building and Real Estate, Sports and Recreations, and Fair in Oxford N.C.
To view all of the Granville County scrapbooks, please see the Hays Collection Digital Exhibit page. To see more contributions from Granville County Public Library, please visit their contributor page. Adopting a model used in Kentucky, North Carolina began holding “Moonlight Schools” to educate adults who were unable to write or read English. Moonlight schools were held in the evenings so working adults could attend. 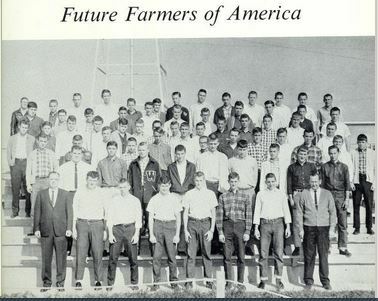 They operated throughout the state and relied on volunteering teachers, university students, and local civics clubs. The article to the right, from the October 6, 1915 issue of the Danbury Reporter, describes the opening of the first moonlight school in Wake County. In October 1915, North Carolina newspapers carried articles describing Governor Craig’s proclamation of November 1915 as “Moonlight School Month.” Throughout that month papers shared sample lessons in not only reading and writing but also basic arithmetic and general knowledge. As public sentiment gathered behind the movement, local papers reported on their counties’ efforts in eradicating illiteracy: “Illiteracy doomed in Transylvania,” “The Moonlight School will Enable You to Be Master of Your Own Fate.” Articles talking about the diligence and appreciation of both the students and teachers were also common. November 1915 saw over 10,000 adults enrolled in moonlight schools across North Carolina (Report of Director, Schools for Illiterates, of 1918-1919 and 1919-1920). While volunteer support waned in the years immediately following, the need was still dire and, in 1919, the schools were incorporated into the public school system with funds specifically earmarked by the state legislature. Over 8,000 adults were enrolled in moonlight schools in 1919-1920 (almost equally split between white and black students). After Joyner turned over his position as State Superintendent of Public Instruction to E. C. Brooks, the term “moonlight school” is no longer found in the official reports coming from that office. Instead, the report from 1920-1922 discusses “classes for adult beginners,” which were held in over 50 counties. The term gradually transitioned to “adult education,” although we’re unsure why “moonlight school” fell out of favor. This article from The Pilot newspaper in 1938 describes the waxing and waning of interest in promoting adult education throughout the early 20th century. It also describes how the WPA had taken up the cause, cleverly zeroing in on identifying those who signed their drivers licenses with a simple cross mark. 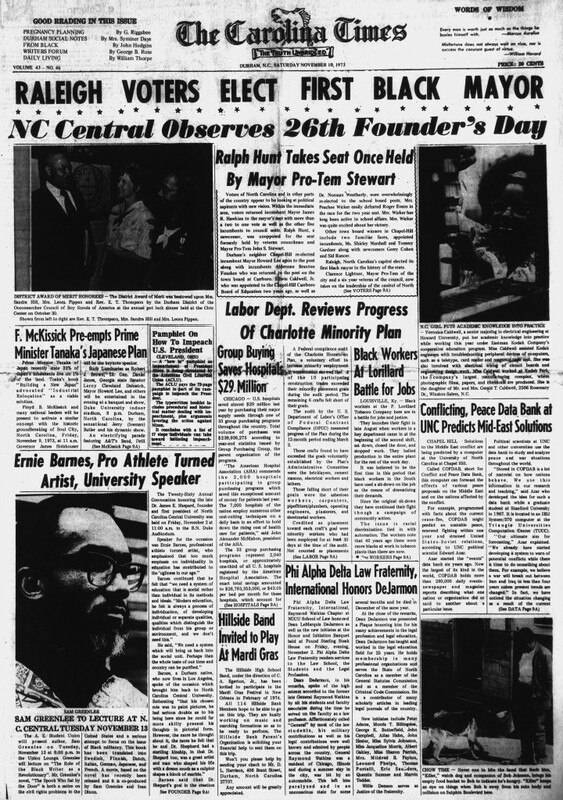 You can learn even more about moonlight schools by browsing through related articles in the newspapers collection on DigitalNC. 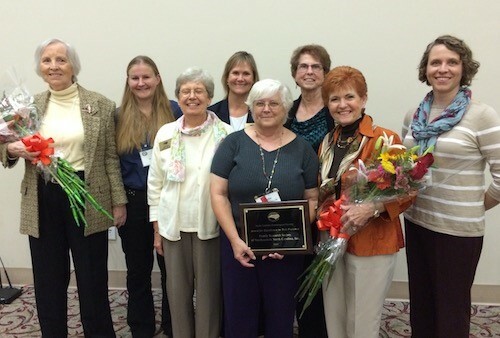 On Saturday, at the North Carolina Genealogical Society Annual Meeting luncheon, we were honored as co-winners of the NCGS 2015 Award for Excellence in Web Presence. We work hard to make sure our site represents the materials shared by our 180+ partners in a professional and easy-to-use manner, and are thrilled at the recognition from NCGS. It’s our hope that genealogists everywhere continue to find our site helpful for their research. We share this award with the State Library of North Carolina and the University of North Carolina at Chapel Hill, without whom our work wouldn’t be possible. Even more, we share this award with all of our partners, who are making their collections more accessible for users all over the world through DigitalNC.org.